© 2019 Christina Gillon Events. Wow, it has been a fantastic couple weeks for CGE! 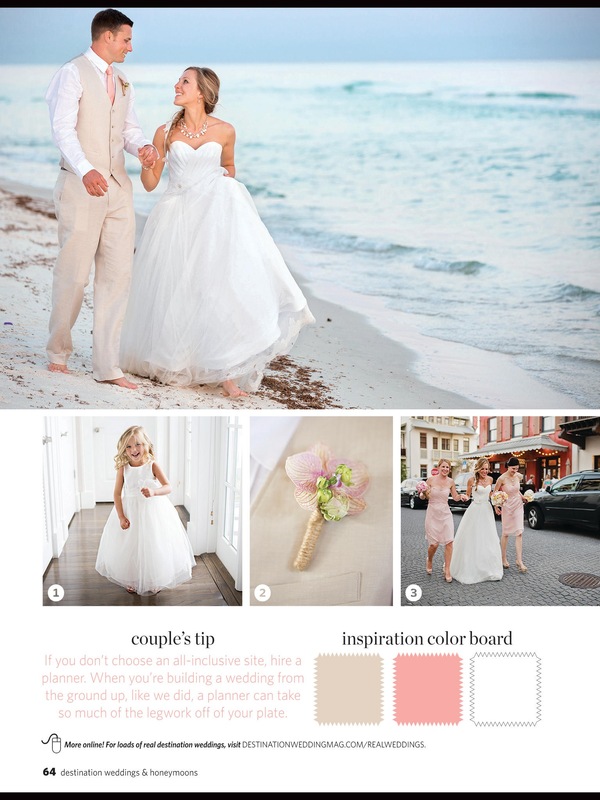 We’re knee deep in a rocking wedding season, we were featured on Style Me Pretty last week and now the day has finally come for another super exciting announcement!! 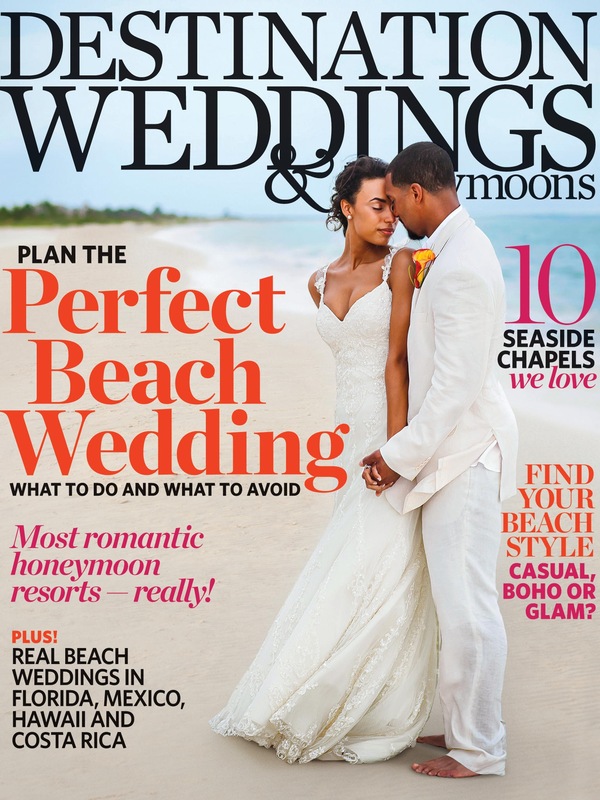 I’ve been waiting oh so patiently for the Summer issue of Destination Weddings & Honeymoons to come out because our very own Jb + Danny’s Rosemary Beach wedding has been featured! 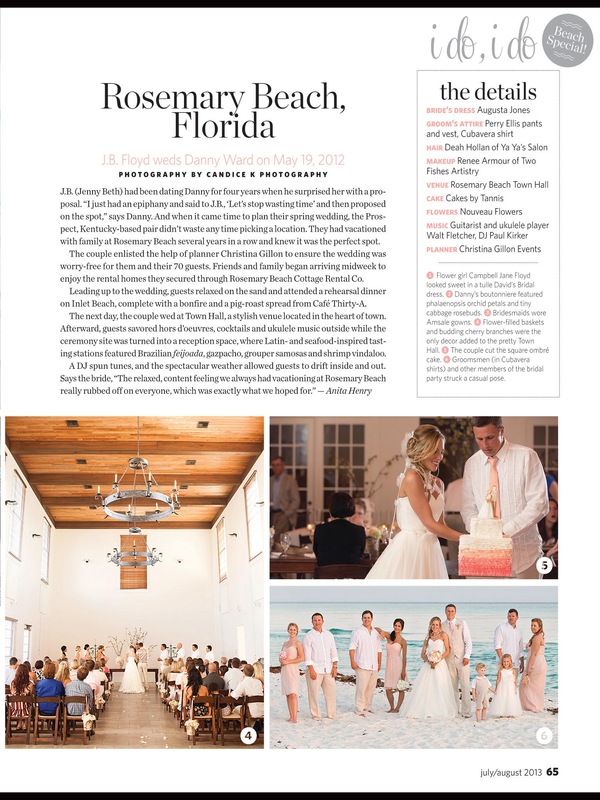 The lovely Candice K did a spectacular job in capturing this pink petal soft wedding and to see it in print makes this girl ecstatic! Yep, officially in love with this spread.